Search through 755 tools, view all resources or browse by category. 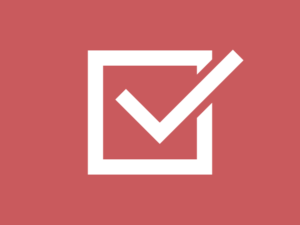 dependsOn is a jQuery plugin to facilitate the handling of form field dependencies. 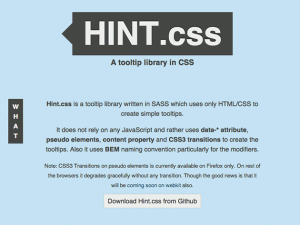 Hint.css is a tooltip library written in SASS which uses only HTML/CSS to create simple tooltips.